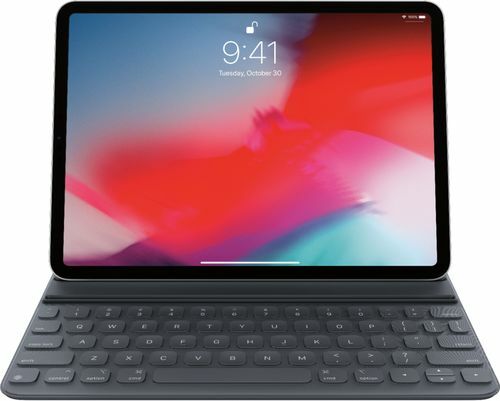 The Smart Keyboard Folio makes your new iPad Pro even more versatile by providing a full-size keyboard when you need one. And convenient front-to-back protection when you don't. No need for batteries or pairing. The new Smart Keyboard Folio is designed to deliver a great typing experience on a full-size keyboard whenever you need it. No need for batteries or pairing.